USA: The Trump Administration will now ALLOW the Import of Elephant Hunting Trophies to Resume. 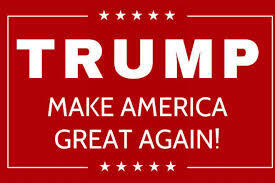 MAGA ?? – Doubt It ! In a move that could further imperil Africa’s already endangered elephants; the Trump administration will now ALLOW the import of elephant hunting trophies to resume. 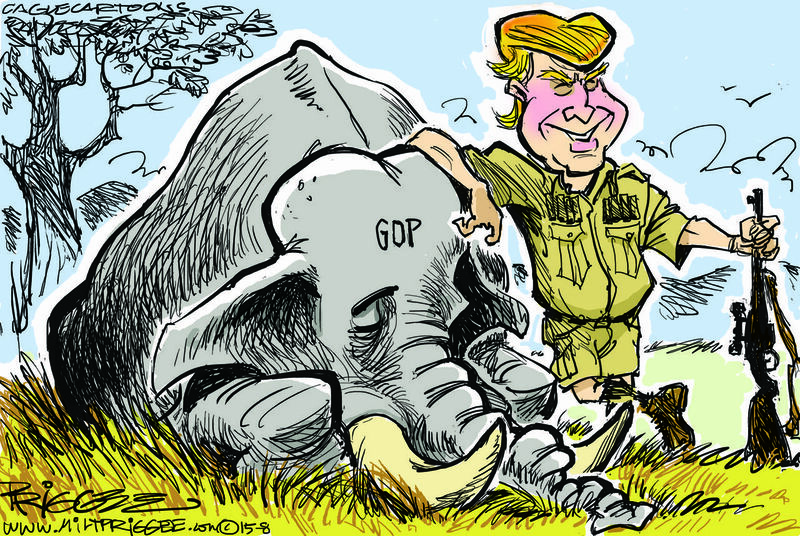 The move comes as the administration establishes a taxpayer funded advisory council, stacked with die-hard trophy hunters, that will advise on how to promote the killing of more imperiled species; such as elephants and lions; for alleged ‘sport’. In November 2017, the Interior Department announced plans to reverse the Obama-era ban on elephant trophy imports from Zimbabwe. 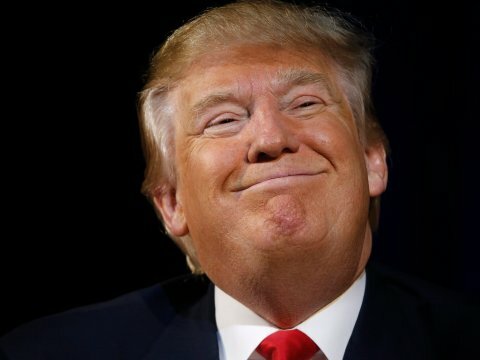 Originally, Trump tweeted (as always !) 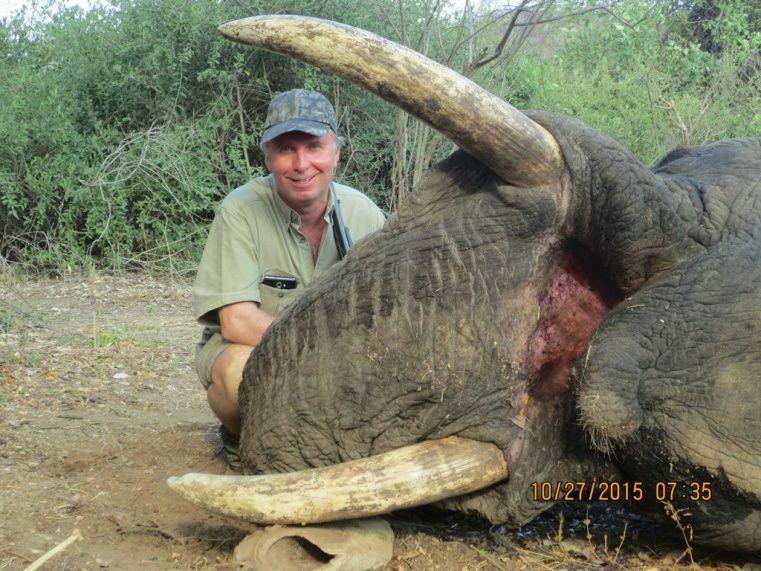 and called elephant hunting a ‘horror show’. It appeared that he was going to keep the ban in place. But by March this year, the administration had reversed course again, quietly deciding to consider permits for trophy imports on a case by case basis. Not only did the administration slip its reversal announcement under the radar, but its new process for approving trophy hunting is entirely shielded from public view. 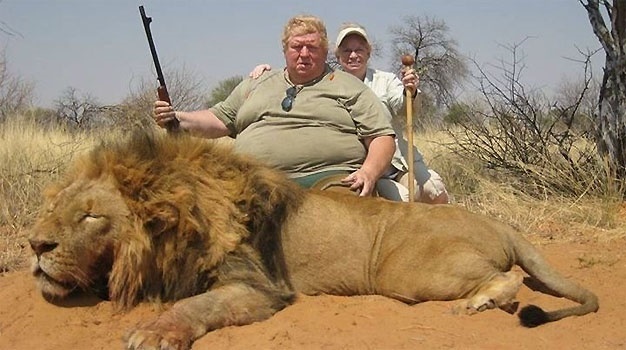 With such a cosy relationship between the administration and the trophy hunting groups (like Safari Club International) and the NRA; it can be assured that the ‘case by case’ decisions are going to come down in favour of the hunters all the time. 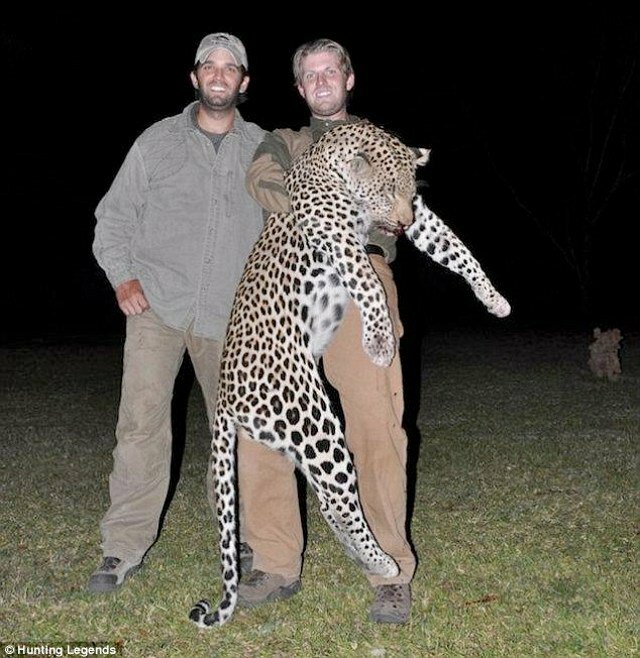 As Trumps sons Donald Jnr and Eric are so into sports hunting, the administrations oddly named ‘International Wildlife Conservation Council (IWCC) is packed with trophy hunting advocates. 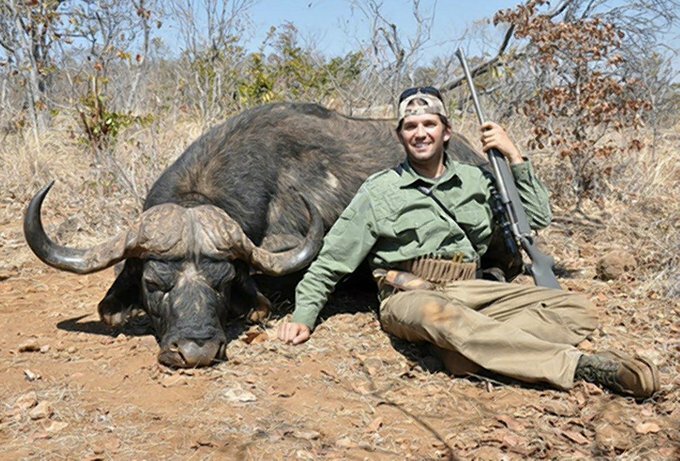 Appointed members include the NRA’s director of hunting policy, a ‘celebrity hunter’ who co produced the reality tv show “Extreme Huntress’ and the co owner, with Trumps sons; of a hunting preserve in upstate New York. In the meantime, the administration rejected scores of qualified candidates from the conservation community, including the NRDC Senior Attorney Andrew Wetzler; who is an expert in endangered species law; and a person who was backed by six other prominent conservation and animal welfare organisations. 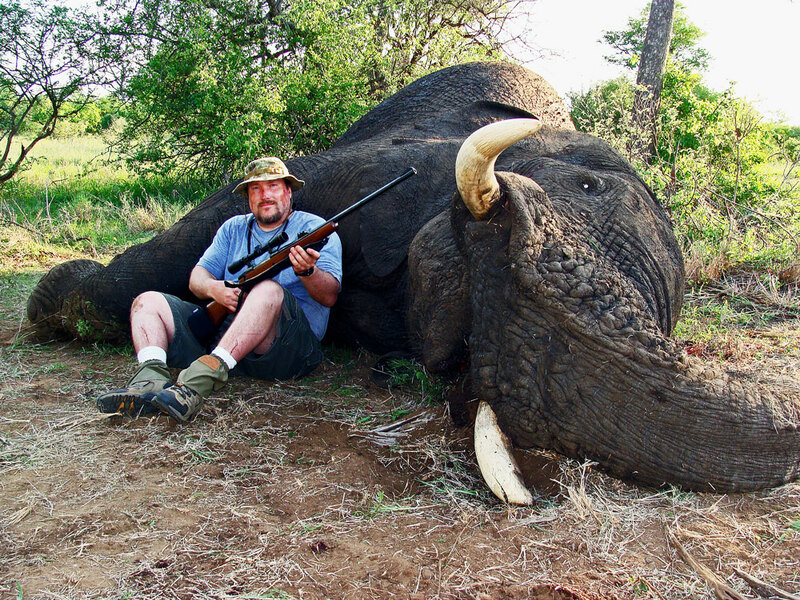 So, letting a select committee comprised of trophy hunting interests decide the fate of elephants and other endangered species is a recipe for disaster. 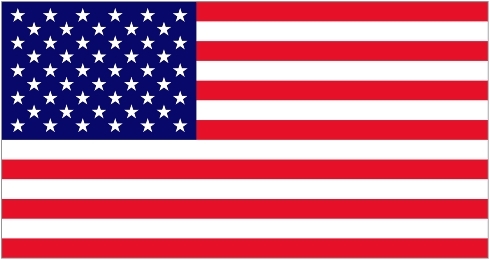 As for Trump and ‘making America great again’; we at SAV doubt that the environmental organisations of the world will see this as anything but ‘great’; quite the opposite. Once again; the Trumps making sure that they personally do best from new policy, and stuff everyone else. China: Yulin 2018 Has Started. 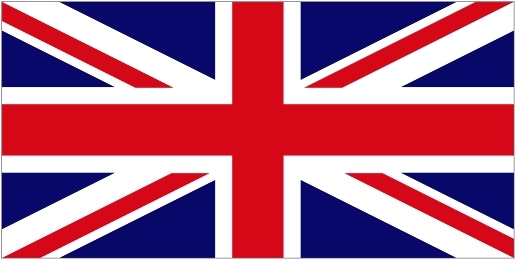 Early Data From UK Press – Graphic Pictures ! Yulin 2018 has now started. 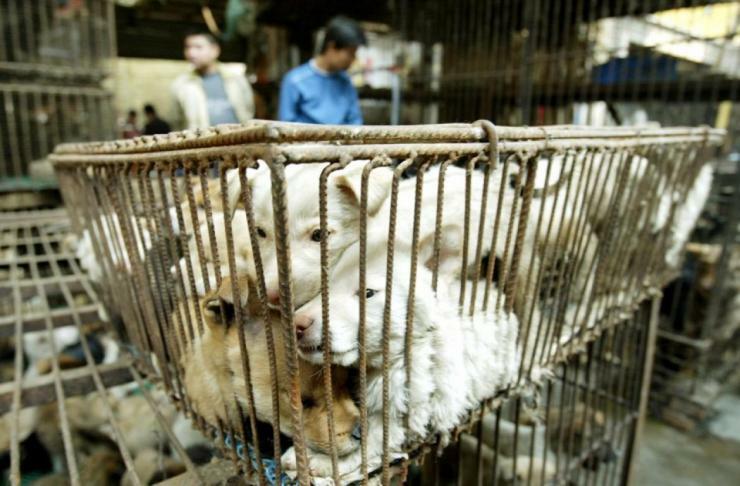 We are giving links here to UK Press coverage of the first day of Yulin in China. What you see / read is what you get – it is un edited by us. WARNING – there are many graphic pictures. 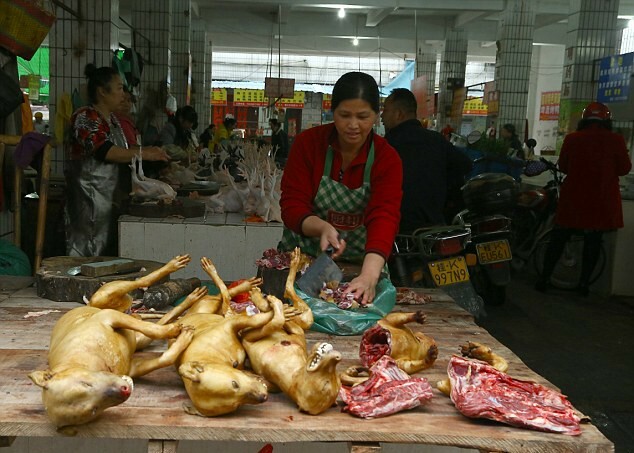 China: Yulin – Jills Blog and Video Footage – The Reality of the ‘Festival’. Yulin starts 21st June 2018 – Finishes 30th. 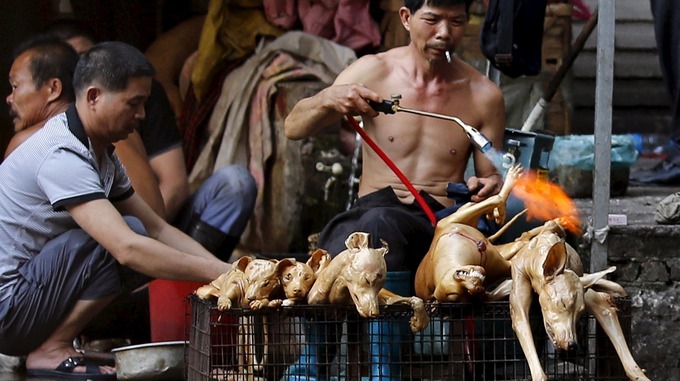 Dog meat, Yulin and veganism: is there a double standard? 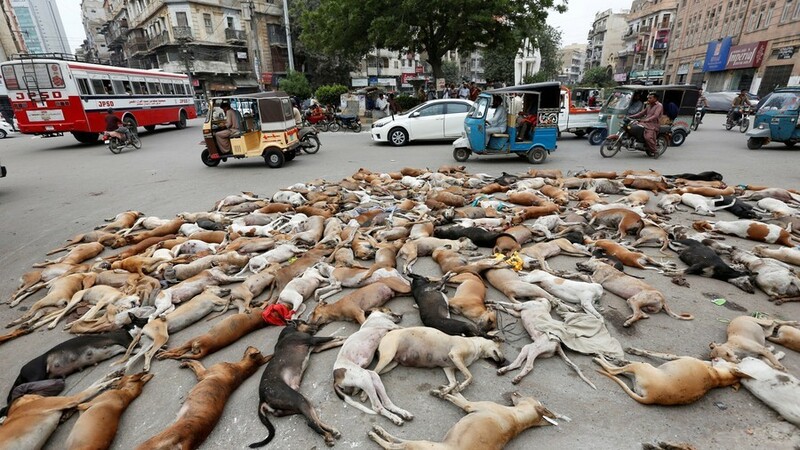 As the summer solstice brings world media attention back to China’s Yulin city for another cycle of dog meat industry coverage, some familiar debates will resume. Many voices will argue that those who oppose the dog meat trade must also oppose all meat eating, or risk being labelled speciesist or hypocritical. While some dismiss this argument as being like criticising the police for not putting out fires, it does also raise legitimate and interesting points which are very much worth considering. While I’m happy to say I live a cruelty-free vegan lifestyle today, I haven’t always, and wasn’t born or raised vegan, but made a lifestyle choice over quite a number of years. During these years I was deeply engaged in animal welfare: opposing the fur industry, bear bile farming and the dog meat trade among many other causes. 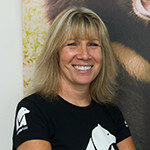 My engagement with these causes led me to found Animals Asia and our campaigning improved the lives of thousands of animals – from hundreds of bears rescued from the bile industry, to reduced demand for dog meat and the improved living conditions of animals in captivity. Yulin Dog Slaughter / Eating ‘Festival’ – Just One Week to Go. Starts 21/6. But, if you are a meat eating Westerner, then what is wrong, what don’t you like ? Maybe you should stop eating ALL meat before you turn on those who eat dog. All is life. 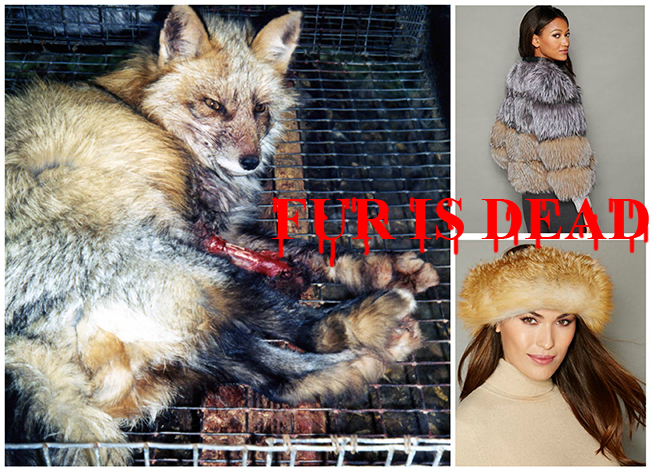 USA: Macy’s Refuses To Stop Selling Fur – Take Action To Send Them A Message How You Feel About This ! 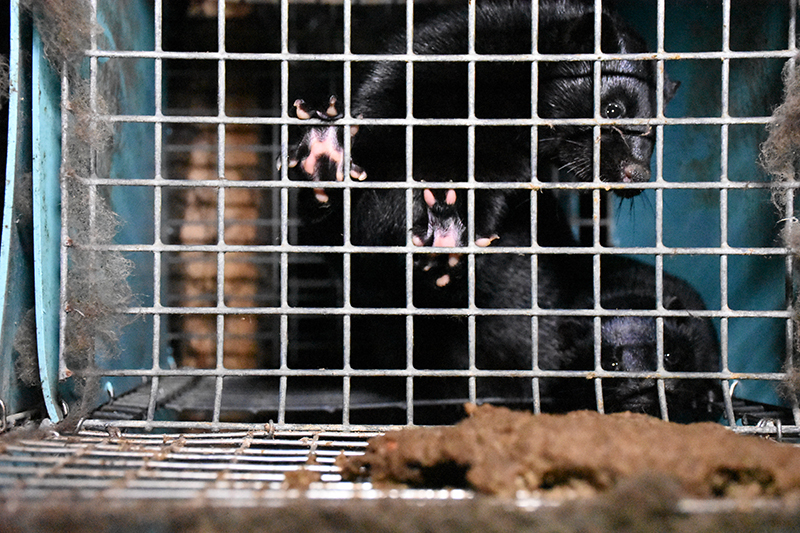 Animals on fur farms are deprived of food and water, confined to filthy cages, beaten, electrocuted, and gassed before they’re skinned and dismembered while still conscious and able to feel pain. These cruel and cheap killing methods are used by fur farmers to cut costs—with little to no regard for the animals’ well-being. This is what animals endure in the fur industry for clothing and accessories like those found at Macy’s, yet the company refuses to stop selling fur. 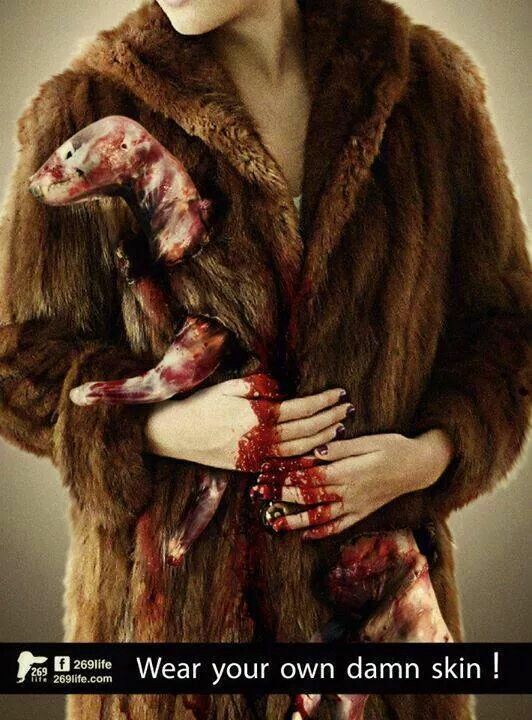 Whether it came from an animal on a fur farm or one who was trapped in the wild, every fur coat, trinket, and bit of trim caused a living, feeling being tremendous suffering—and took away a life. 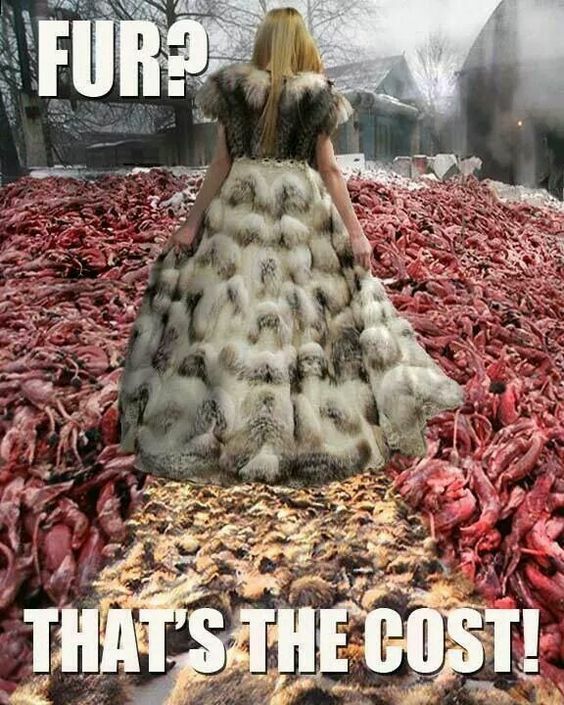 With so many innovative and environmentally friendly vegan options available today, there’s no excuse to kill animals for clothing. Please urge Macy’s to legitimize its claims of being an operation of “integrity” by leaving abused animals out of its stores.